In this first of two part episodes, Brendan talks about the “free-rider” economic model and the nature of freemium programs, donor programs, and the relationship of content to cost. 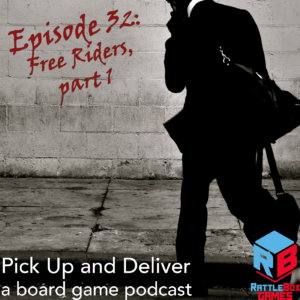 In episode two, he’ll talk about how the free-rider model can (or does) function in board games. ← Pick Up and Deliver podcast 031: Overproduced?